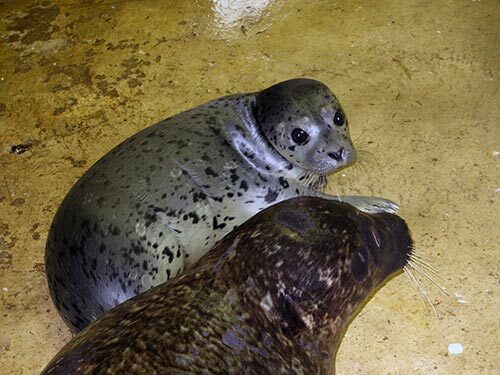 The Milwaukee County Zoo is proud to announce the birth of a harbor seal pup, born in the early morning of June 14. 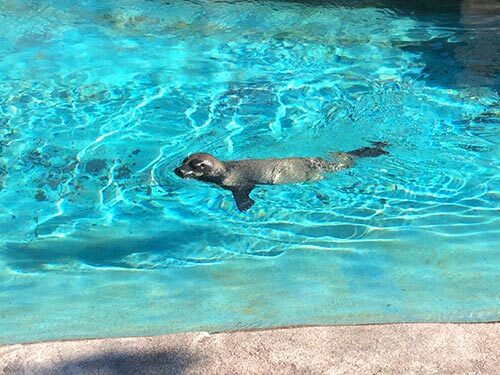 The pup was born to mother, Sydney, and father, Ringo, both of whom were born in the wild. The pup is on public exhibit, and zookeepers report it’s doing well (gender and name is not yet determined), and nursing from mom. This is Sydney’s second pup, and keepers report she’s been attentive, and a bit more relaxed compared to the first birth. Older brother, King Julian, who just turned 1 year old at the beginning of the month, is quite curious about the new pup. 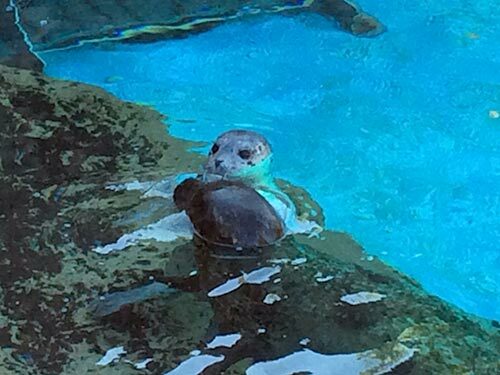 Sydney, just shy of her 19th birthday, was donated to the Zoo in 2005 by the Alaska SeaLife Center. 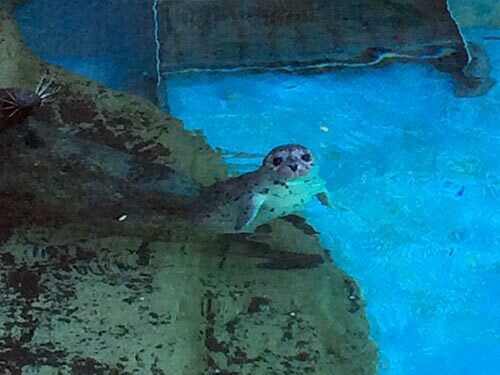 Prior to that, she came to the Vancouver Aquarium Marine Mammals Rescue and Rehabilitation Program as an orphaned pup. Ringo came to the Milwaukee County Zoo in 1978, and is now estimated to be 37 years old. 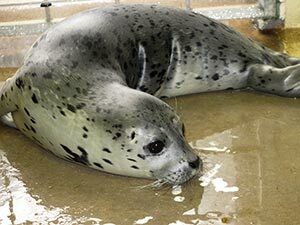 In the wild, harbor seals are found on the coasts of either side of the North Pacific and Atlantic oceans.